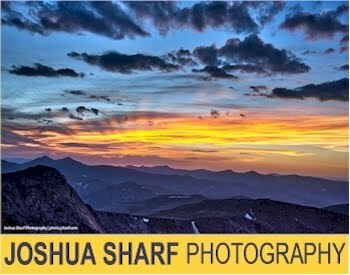 FREE shipping sitewide with no minimum, no promo code needed. 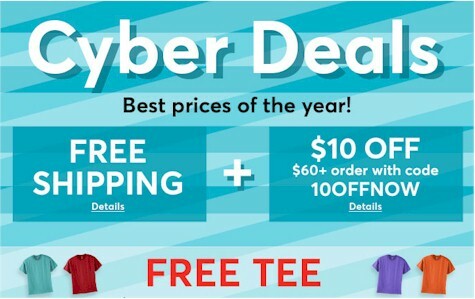 FREE t-shirt with a $25 order, when you enter promo code CYBERTEE at checkout. 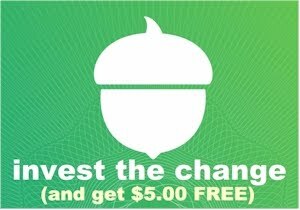 You must add manually add the t-shirt to your cart and enter the promo code. $10 off your $60 order when you enter promo code 10OFFNOW. And TONS more deals, over here. 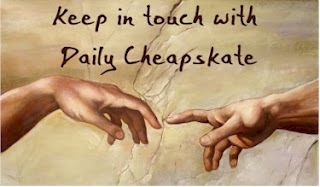 You can also subscribe to the Daily Cheapskate daily email summary, or join the Daily Cheapskate Facebook page or follow Daily Cheapskate on Twitter.